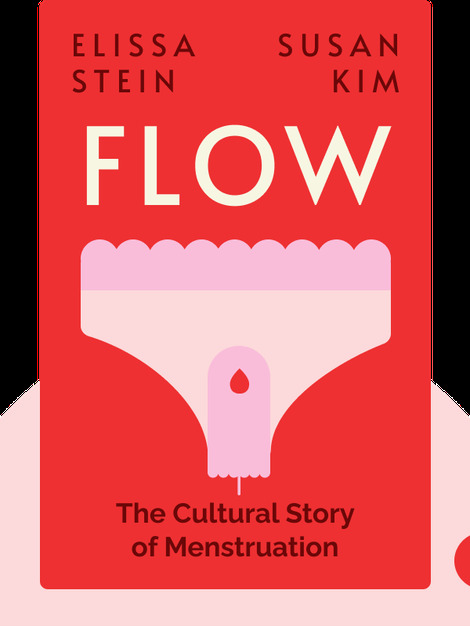 Flow (2009) explores the historical and cultural context of menstruation. 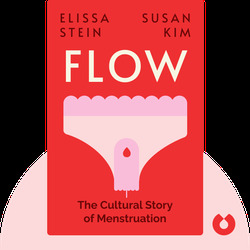 By doing so, it seeks to debunk the myths that surround periods and address the misperceptions people have of the basic bodily process of menstruation. Susan Kim is the writer of the stage adaptation of Amy Tan’s The Joy Luck Club. She has received five Emmy Awards nominations for her work screenwriting children’s programs and a documentary. Elissa Stein is an author whose published work includes subjects such as kids hanging out in New York City, a visual history of pop culture and interactive notes expressing gratitude.